John Frederick Finerty, the “Fighting Irish Pencil Pusher,” was a famous journalist for the Chicago Times who went into the field to report on the U.S. government’s efforts to force Native Americans onto reservations. In 1876, Finerty was with General George Crook’s forces at the Battle of the Rosebud. 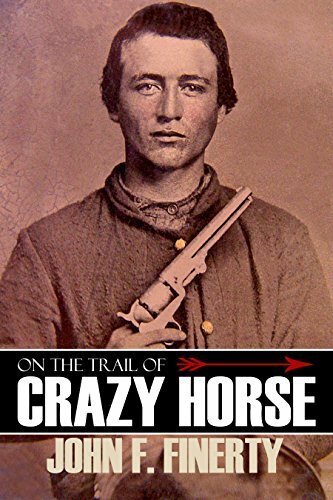 Follow along as Finerty present one of the most lively, exciting, and humorous memoirs of life on an army expedition in pursuit of Crazy Horse.